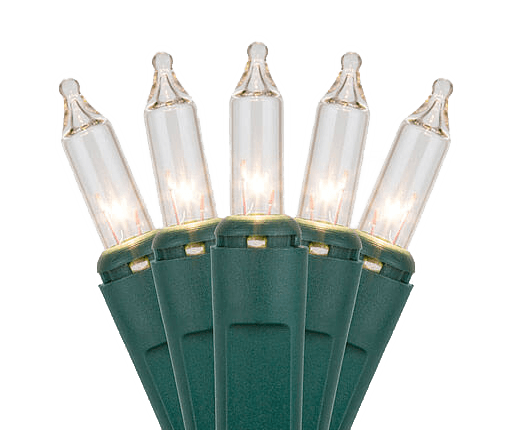 The industry's best mini-lights. 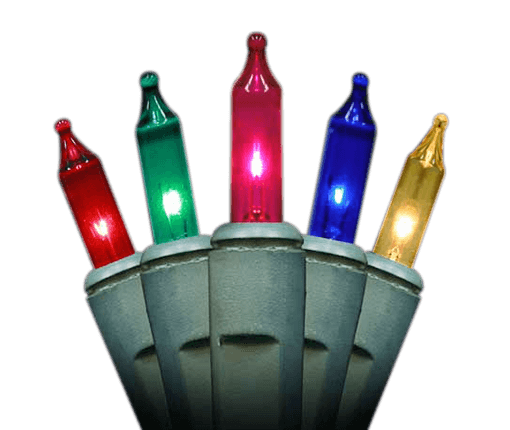 Stays lit if a bulb is missing, broken, loose, or burns out. 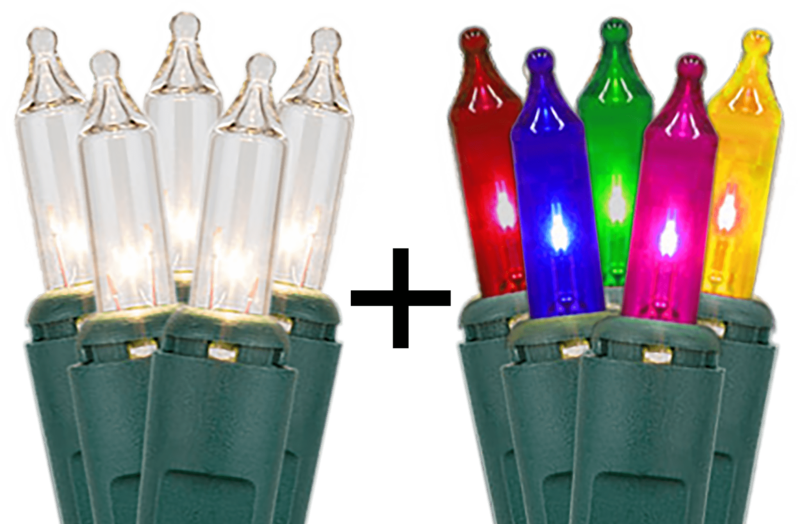 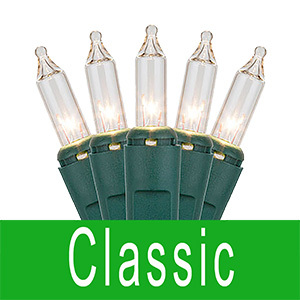 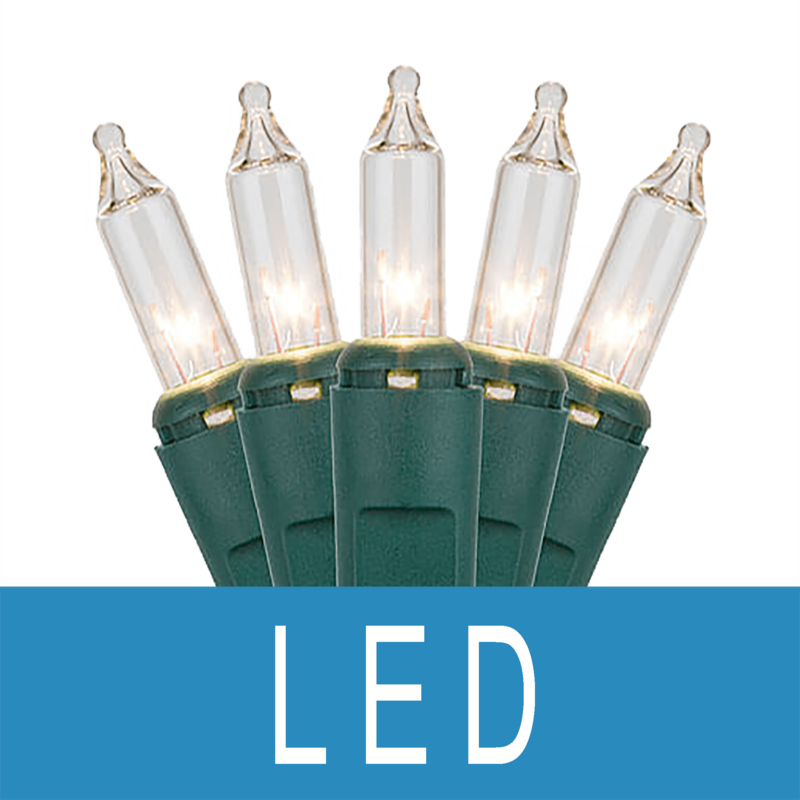 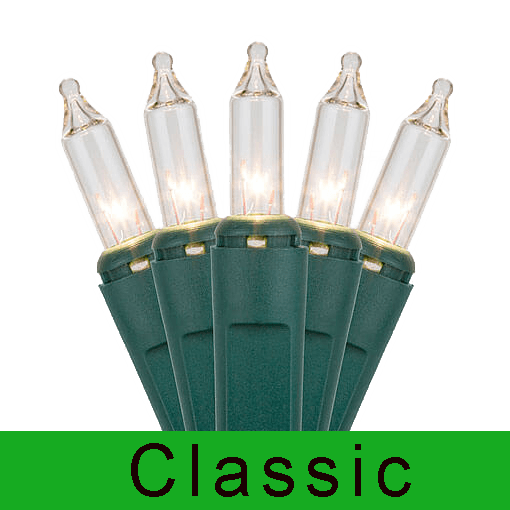 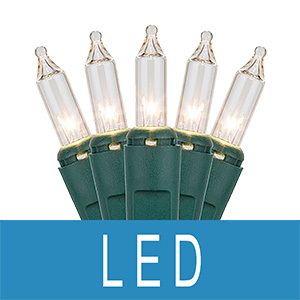 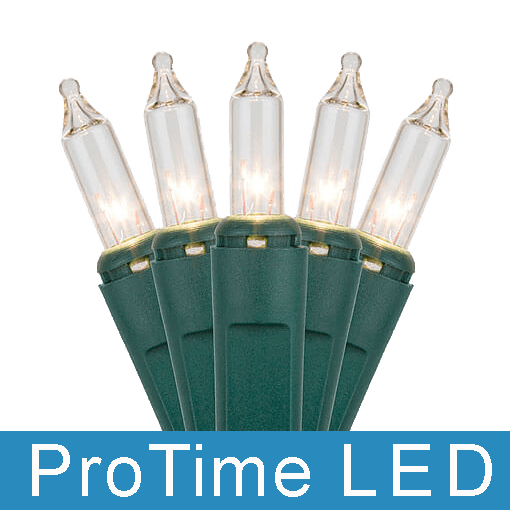 Our absolute best LED lights that stay lit even if one failed, broke, became loose, or is missing.